Stylish e-cards for congratulations and holidays from a professional designer. 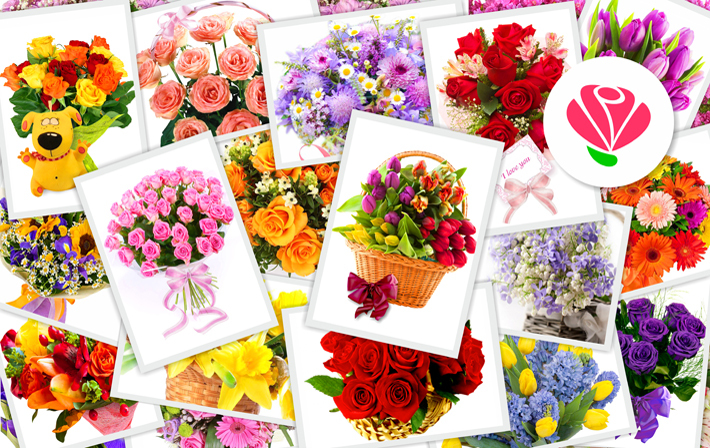 Surprise your friends, present wonderful postcards! It can be a congratulation on a holiday (traditional, religious, professional). It can be just a token of attention that will be relevant every day (with love, good night or good day wishes, excellent mood and pleasant rest). And of course, congratulations on special occasions (birthday, anniversary, wedding day, birthday, newborn). 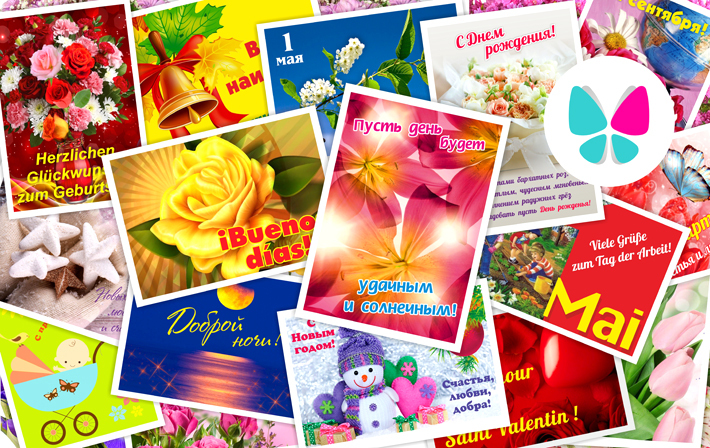 In our database more than 7000 postcards for all occasions, and information about 211 holidays in 7 languages: Russian, German, English, Spanish, French, Portuguese and Italian. Postcards are grouped into sections: Traditional, special cases, for every day, professional, religious and others. 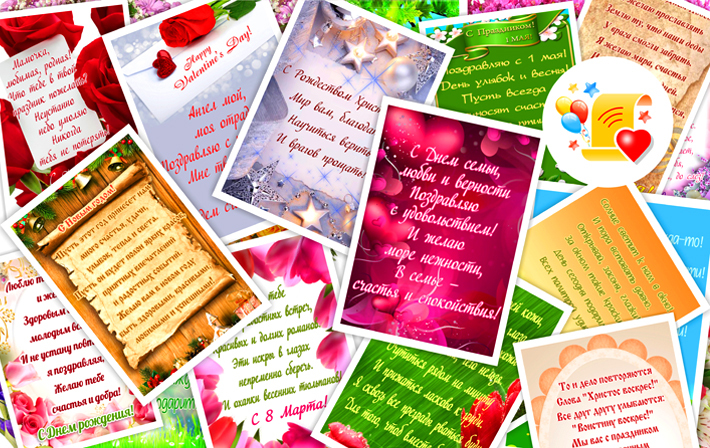 Choose any postcard and send it by e-mail, or to friends in Odnoklassniki, VKontakte, WhatsApp, Viber, Facebook, Instagram, Twitter, etc. Every day, our mobile programs and site sends tens of thousands of e-cards around the world. Write to us, postcards for what holiday you would like to see in our application and our designer will do everything to fulfill your request! The sections of postcards are constantly replenished, as well as new postcards appear in existing sections.